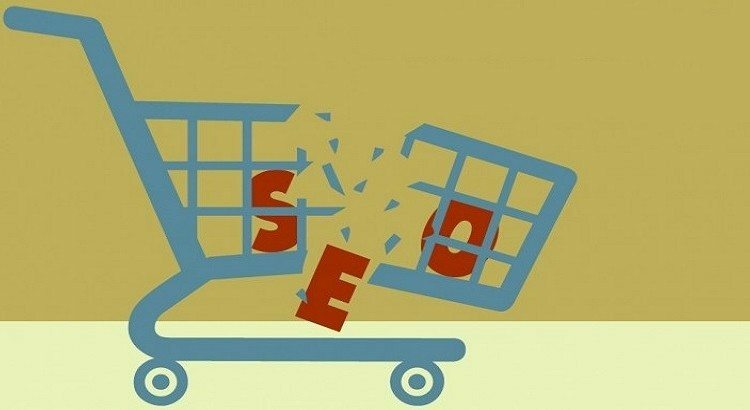 E-commerce SEO Mistakes That You Should Stop Making, NOW!!! Looking to list in the league of e-commerce giants like Amazon, eBay, Alibaba? Well, gaining e-commerce success isn’t rocket science. To amplify e-commerce sales, you have to stop avoiding SEO mistakes that you never paid attention to. 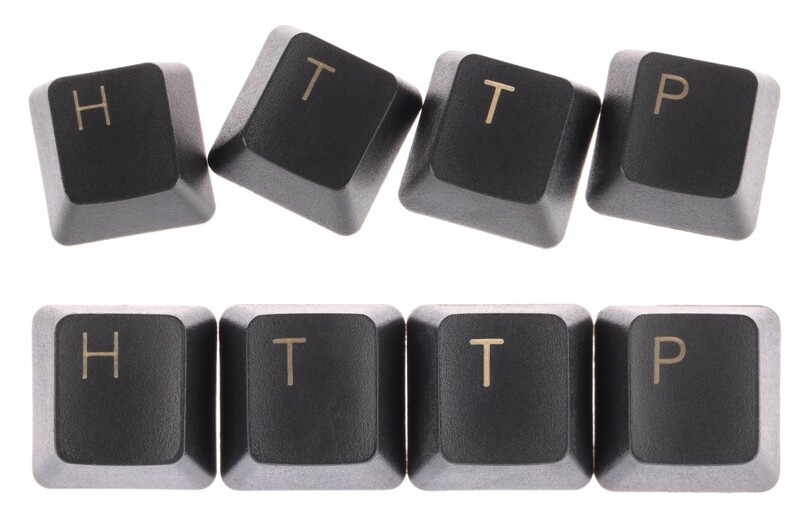 To increase inbound traffic, it doesn’t mean to add search-friendly products on the portal. And, forget if you are thinking it would lead to better sales. Often owners do this trick, but sooner or later, they find their idea falls apart. It’s not like only images will call visitors to action. Proper and well-written information convert potential readers/visitors into sales. If you have flat descriptions that aren’t justifying the quality of products, then your website is digging its grave. Saving money during marketing campaign is the sign of successful entrepreneur, but when you have to spend, do it. Hire quality copywriters who can produce quality write-ups and force readers to fill their shopping cart – and make a business transaction. 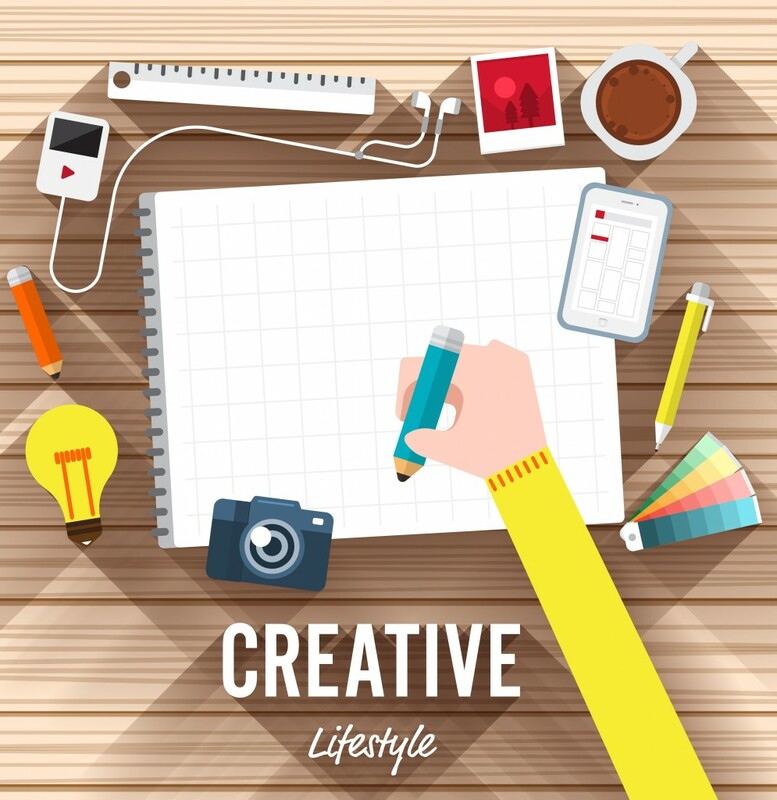 Spend time to produce unique and sales-driven content. Stop relying on content from product manufacturer that isn’t meant to be customer facing one. One thing that’s universal in the virtual business is; shoppers love reading prior customers’ reviews about products before adding an item to the cart. If reviews on your websites are weak or less, encourage shoppers to review your services and products offering. Every step will build a platform to reach desired milestones. Don’t forget, reviews are buyers as well as sellers friendly. Strive for great reviews. 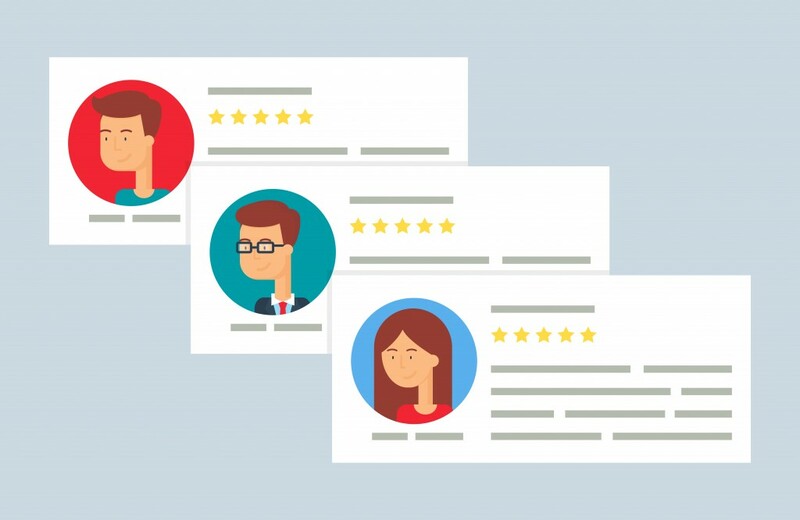 Visible and highlight reviews to new shoppers, so they make quick decision-making and convert into sales. You have checked everything from product descriptions, navigation to page layout, still website isn’t generating organic traffic that you hoped for. Another big mistake that many owners make is; to ignore the URL hangings. Just like you have implemented keywords in every website page, similarly, URLs hold importance, too. Include ‘speaking’ or keyword friendly URLs because it will make your website more search friendly. Include the title of a product, blog post etc. in the URL. It will ultimately help in making an everlasting impression in search engines. Avoiding SEO mistakes will move customers through the conversion process and bring friendly reviews to the website. There’s no magic wand to gain overnight success. It needs determination and passion for avoiding e-commerce SEO mistakes, and surf into the ocean of endless possibilities. “Content is your Skipper.” Pay attention to it. Hay Hay Captain!